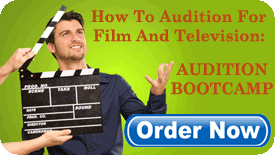 While working at the renowned casting office of Fenton-Feinberg Casting she, along with Mike Fenton, cast such films as Bob Clark’s A Christmas Story and Porky’s; the Academy Award-nominated Poltergeist; Steven Spielberg’s E.T.– The Extra Terrestrial and Indiana Jones and the Temple of Doom, and Ridley Scott’s Blade Runner. 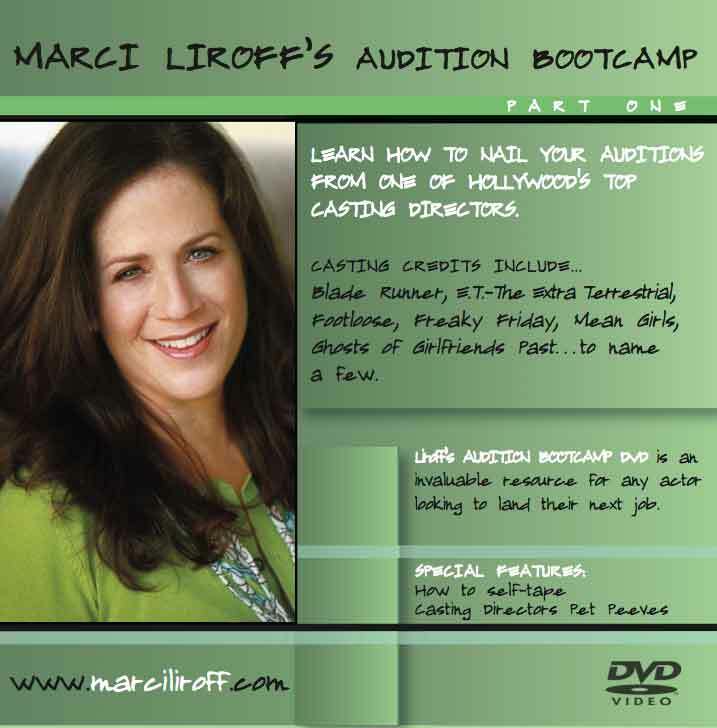 After establishing her own casting company in 1983, MARCI LIROFF CASTING, Liroff cast several successful films including Footloose, St. Elmo’s Fire, Pretty in Pink, The Iron Giant, The Spitfire Grill, Untamed Heart, Freaky Friday, Mean Girls, Ghosts of Girlfriends Past, Mr. Popper’s Penguins, Vampire Academy and The Sublime and Beautiful, which she produced as well. 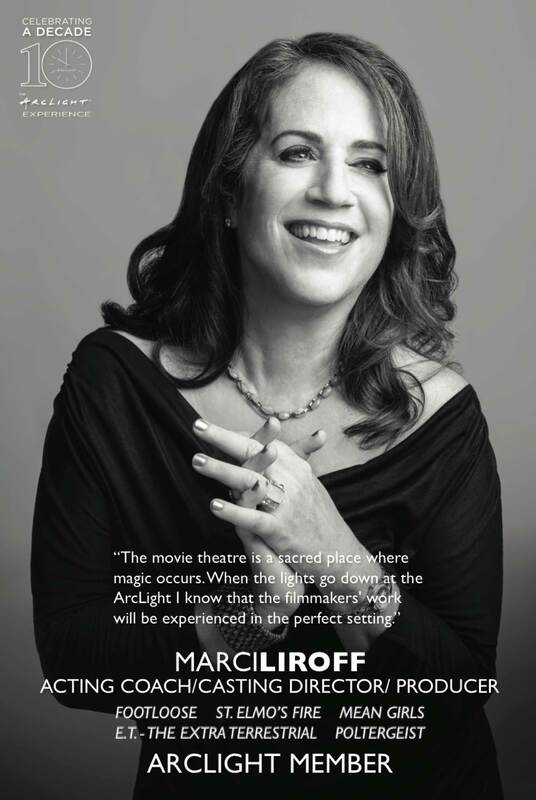 Liroff is a proud member of The Television Academy, The Academy of Motion Picture Arts and Sciences and The Casting Society of America, CSA, where she serves on the Board of Governors.